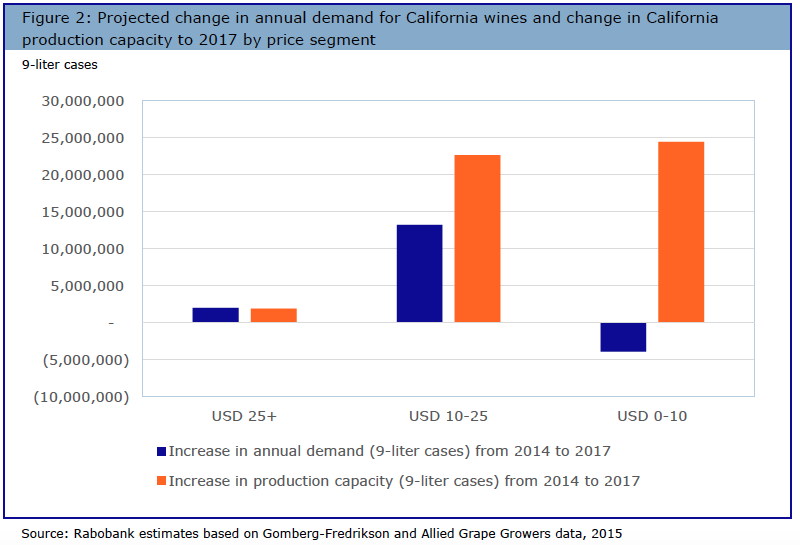 How severe is the coming California glut for wines under $25? There used to be decent wine for under $25, but so much of it is crap now that finding a drinkable bottle faces the same odds as beating the house at a Vegas casino. 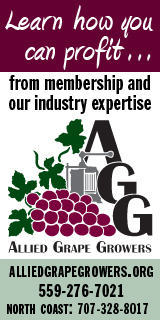 Demand could catch up with production if the big players could make better wine.